One-on-one and Group Christian Training & Development! Where Covenant Connections are made! 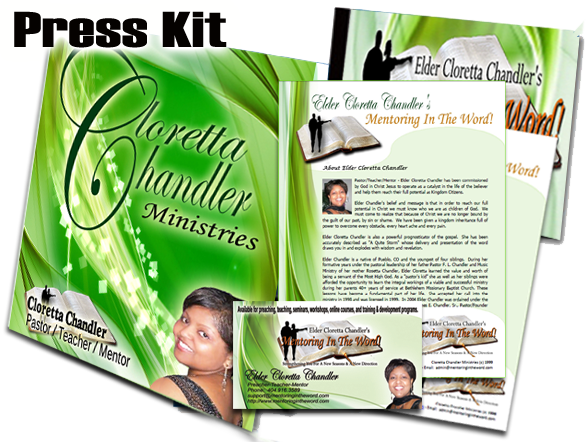 Click her to join Cloretta Chandler's Social Network TODAY!